Our popular blog series assessing how different industries can use SigningHub returns. Recent posts include real estate, architects and pharmaceutical organisations. Government workers are some of the most paper-intensive users in the world. 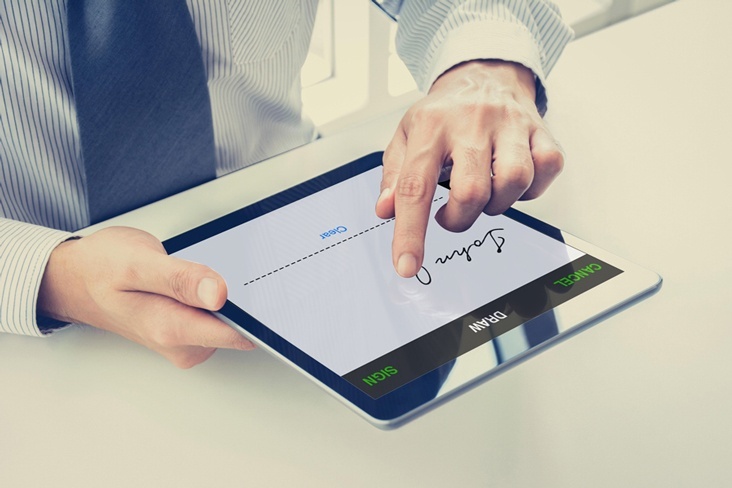 This makes many public sector departments ideal candidates to benefit from the deployment of eSignatures.